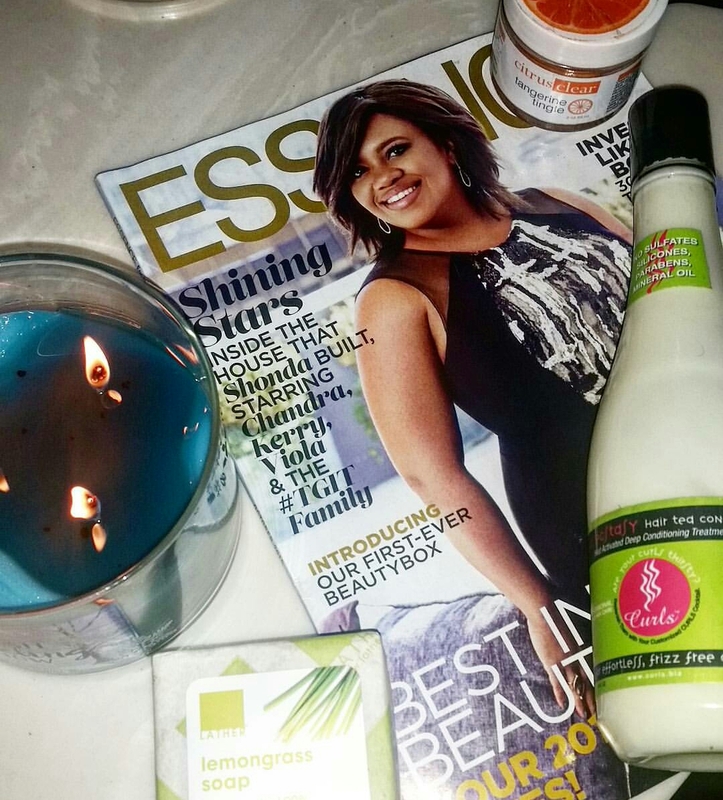 This set of products I am using tonight are specifically to pamper me from a really tough week of work. I literally find myself doing these ritualistic nights every friday to balance myself and get ready for the week to come! I am a firm believer in changing with the times. Call me dramatic, but I have facial cleansers for different seasons. I even have different makeup as the seasons change and hair products too. Why?! Because as the weather changes, it’s affect on our hair, skin and body can be quite dramatic. However believe it or not, I am no product junkie! Once I find something that works I stick to it. I have a semi-fear or product residues interacting with each other so after doing a bit of research on something I have not tried before, I then will try a small sample of it and if it works stick with it and other pieces of the brand itself. In love! You cannot take on everything that you hear, but rather consider what your greatest needs are. When you feel your skin getting dry and dull and you desire shine, more oxygen and some plump to the overall appearance, go with the Tangerine Tingle scrub. It gets away the dead skin cells and rejuvenates the surface and subsurface of the skin. I used this tonight to get everything off and have open skin ready to be moisturized. If you suffer from blackheads, which I do more often than I would like, use the Pore and Blackhead Extracting Mask. It has replaced my very ancient method of using the pore strips and is a truly healthy alternative. Finally, I do not get a LOT of breakouts in the winter but it never fails, if I leave my makeup on overnight I WILL have a consequence to pay in the form of a pimple. Therefore I use the Grapefruit spot treatment and it is gone in no time. Every gal needs one of these. Yes, I’m a believer! 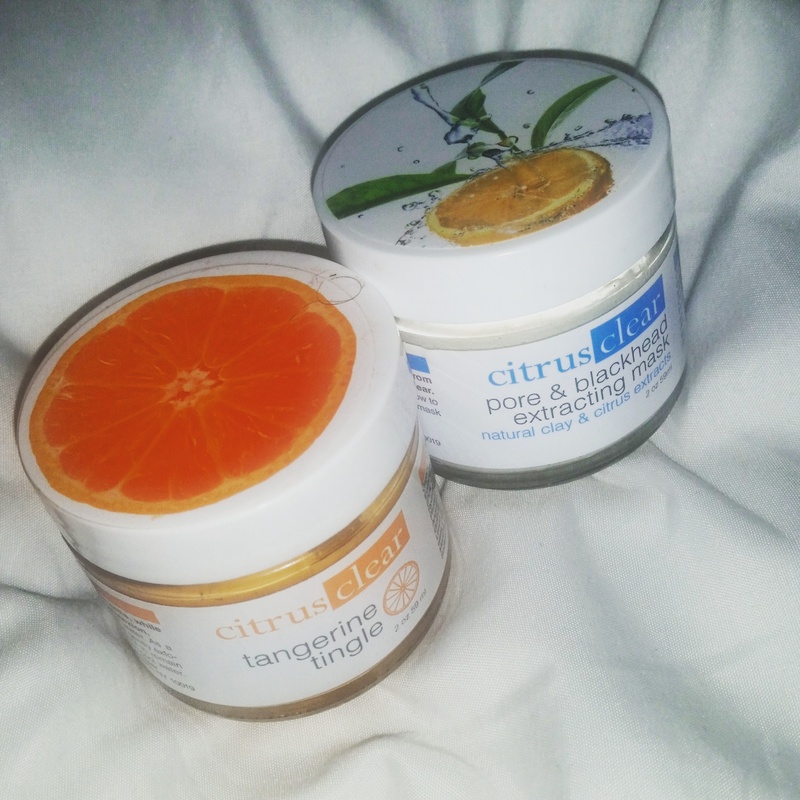 Enjoy these products at http://www.citrusclear.com/acne-products/acne-treatment.html. Loooove this soap…. I like to try exotic things and bought about 4 different soaps in an airport while traveling to the Bahamas. Great splurge! This one is tried and true, you all know I am an Educator for this brand and know the caliber of ingredients that are going onto my scalp and strands. I trust it and it proves me right EVERYTIME. My hair has been doing so much better since I have given it the attention and higher level product care it deserves!